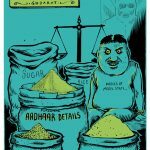 Infosys Prize Winner Seeks Exemplary Damages for Aadhaar Leaks - Aadhaar FAIL! 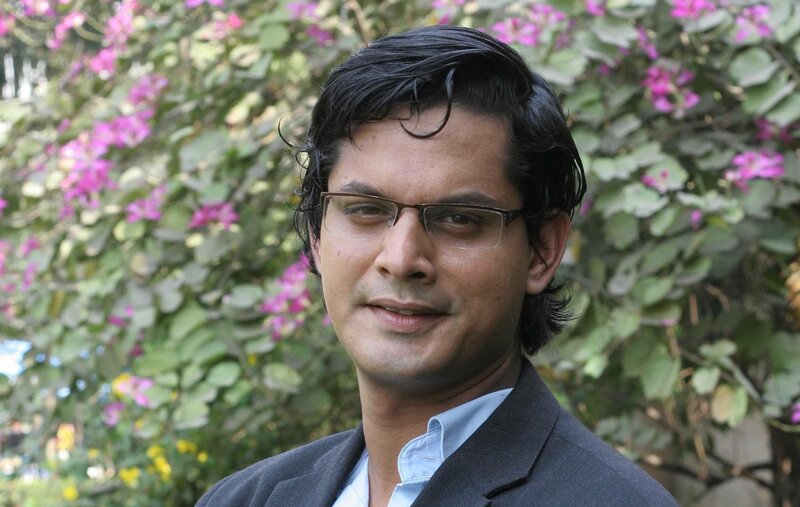 The Delhi High Court recently heard a Public Interest Litigation by Prof. Shamnad Basheer through which he has sought exemplary damages from the Unique Identification Authority of India (UIDAI), for “negligence/ wilful recklessness”. 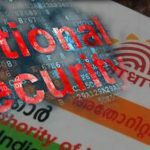 The petition claims that such negligence has resulted in repeated compromising of the privacy of Aadhaar holders through various data breaches and demands the deactivation of all existing Aadhaars as well as the deletion of all data stored therewith. The petition does not, however, challenge the constitutional validity of Aadhaar, but alleges that UIDAI violates the rules and regulations laid down in the IT Act, 2000, and the Aadhaar Act, 2016. Specific attention is drawn to Section 28 of the Aadhaar Act, Further, it alleges a violation of the petitioner’s fundamental right to privacy under Article 21 of the Constitution, which was upheld in the Puttaswamy judgment last year. 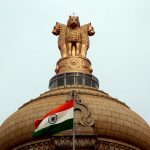 The petition was, however, set aside by the court for hearing in August, subsequent to the Supreme Court Constitution Bench pronouncing its judgment in the Aadhaar hearings which concluded on May 10. Prof. Basheer is a legal scholar and founder of Increasing Diversity by Increasing Access to Legal Education (IDIA) who was awarded the Infosys Prize in Humanities in 2014 “for his outstanding contributions to a broad range of legal issues and legal education”. So what happens to this case now that SC has legitimized aadhaar and has atleast struck down the draconian measure of UIDAI being the sole grievance czar? please update on how the case is proceeding. Filing cases against aadhaar is the next battle to win this war? Any solutions to not get aadhaar and still pay taxes. I am inclined to a abolish income tax movement. Its any way 1% of the populace paying it.